Detailed Elementor Page Builder Review – Is This Really The Ultimate Page Builder? 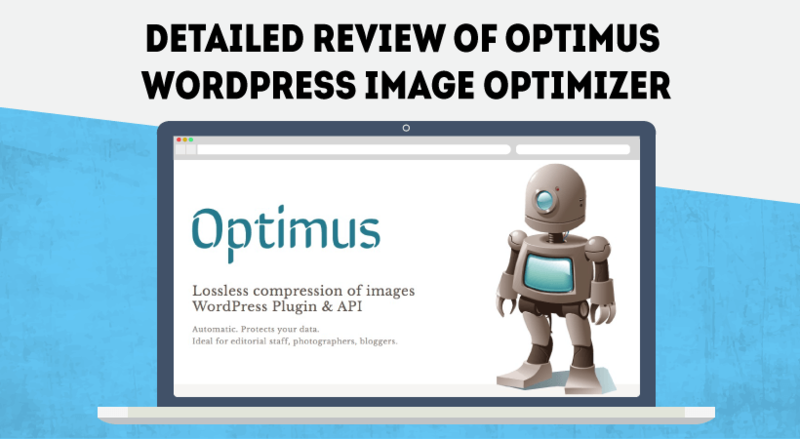 Detailed Uncode Theme Review – Is it really that impressive? 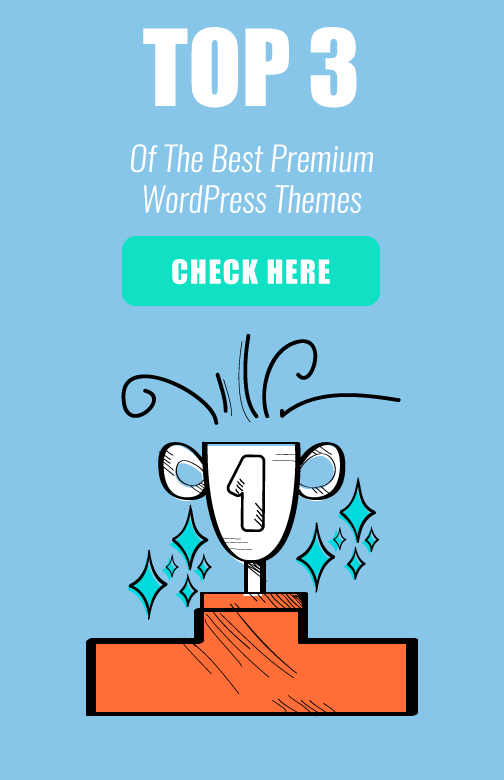 Narrowem.com is a site where you can read detailed reviews of famous WordPress Themes and Plugins. 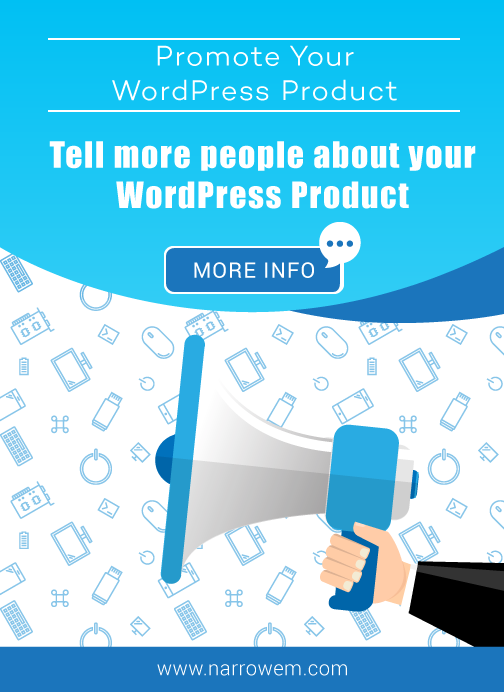 The in-depth reviews and the quality guides are made to help WordPress users find the best product for their site. 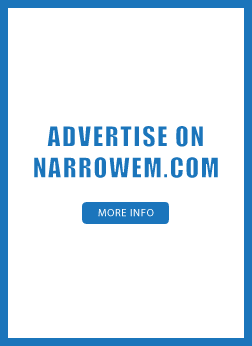 © 2015 - 2018 Narrowem.com. All rights reserved.